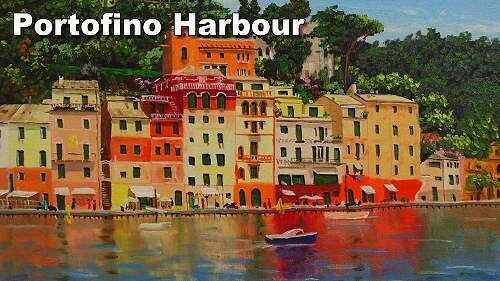 In this class we will paint the beautiful Portofino Harbour in Italy. All on Nolan’s classes are very useful and valuable, this in particular incorporates a historic rather detailed city scene with water reflections. He shows us how to not get too hung up with unnecessary detail. 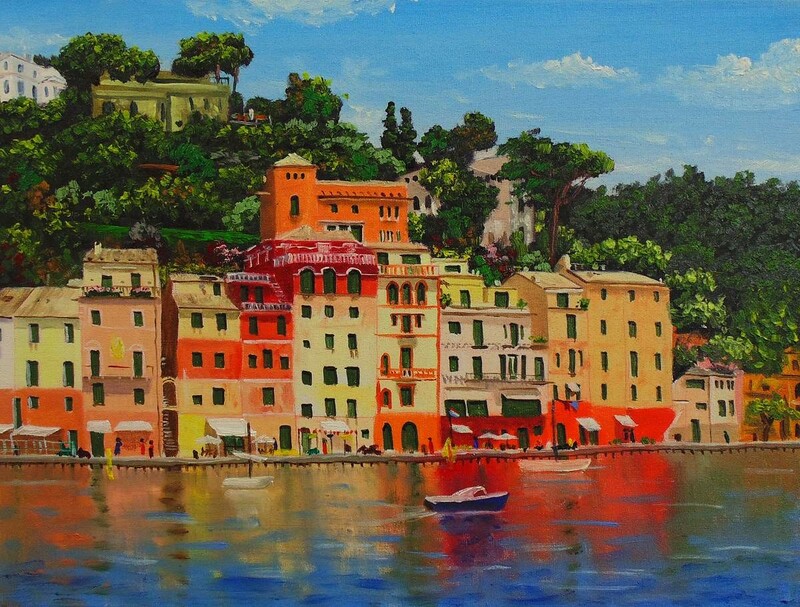 And the end result is a very desirable painting. This was very useful for me, when completing a similar harbor scene from my own travels.